The price of the G310 GS is priced at INR 3.9 lakhs, on-road, Delhi.The KTM 390 Adventure will be priced at around INR 3.3 lakhs on-road, Delhi. 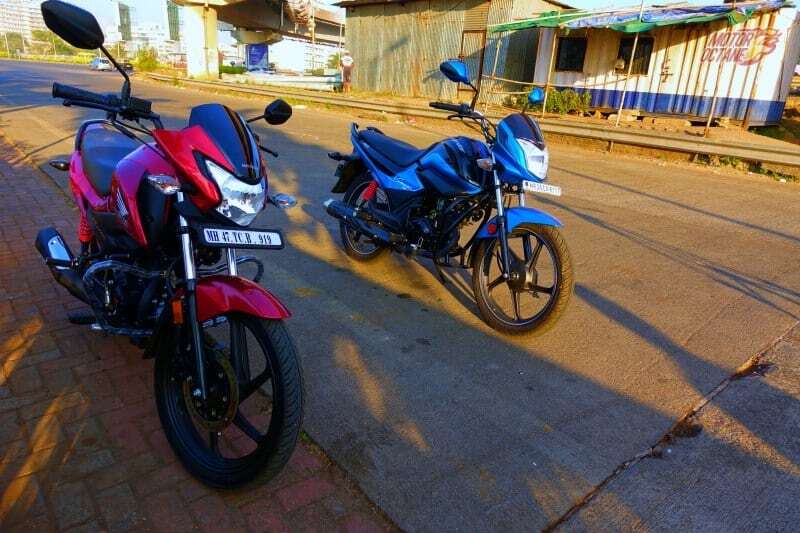 There will be a difference of about ₹ 60,000 between both bikes. 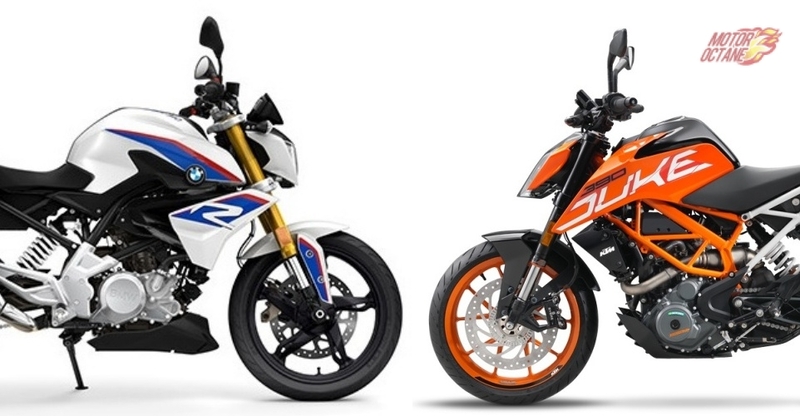 The 390 Adventure will be more affordable amongst the two. The KTM also is more powerful and has more features like a colour TFT instrument pod, slipper clutch and Ride by Wire. BMW G310 GS has neat looks. The seating stance is straight up and it can also be used for daily commuting. It gets a raised suspension and has a high set front mudguard. The fuel tank is muscular but not very large. The headlamp cluster is attractive. The seat is flattish. The G310 GS gets inverted front forks and there is some extra cladding The bike is well-balanced form all angles. The rear is raised as there is a mono shock suspension. ], with extra tweaking. The rear portion looks good too. The black alloy wheels looks appealing. 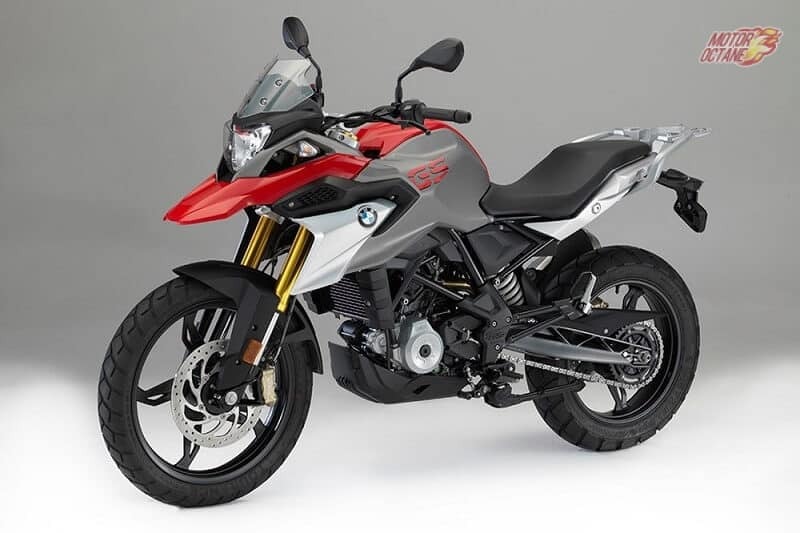 The BMW G310 GS comes across as a subtle design but us attractive. The KTM 390 adventure will have more aggressive styling. It will get a tall windscreenA high ground clearance is its hallmark and that makes it look even taller. 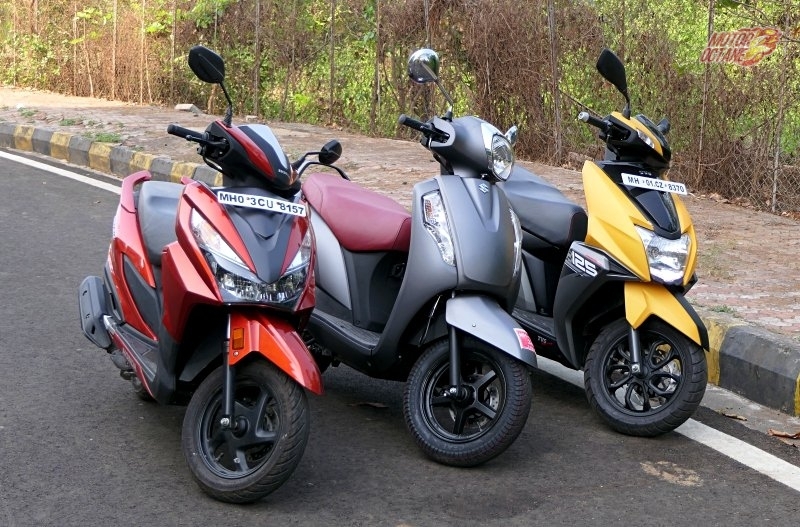 It gets long travel suspension to make it easy to ride over uneven roads and do some serious off-roading. For added aerodynamics, there is windshield also present, which is fully transparent. The seat of this KTM will be comfortable for rider and pillion both. The KTM 390 Adventure has spoked wheels, similar to other adventure motorcycles. The tyres will be dual purpose ones. 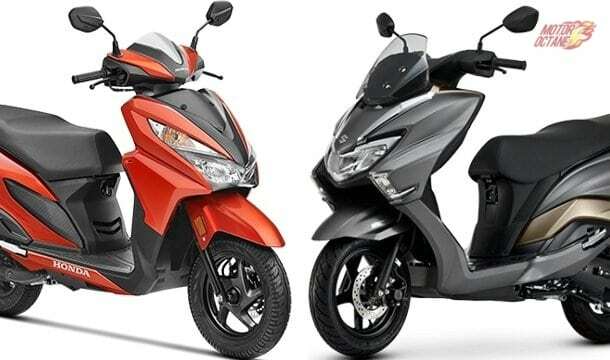 There will not be much difference between the two bikes in terms of mileage. 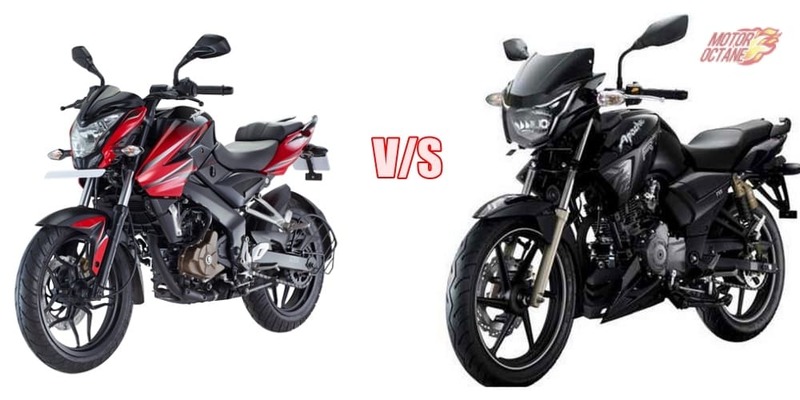 The Duke 390 has a better power to weight ratio, hence the difference in fuel efficiency is not much. 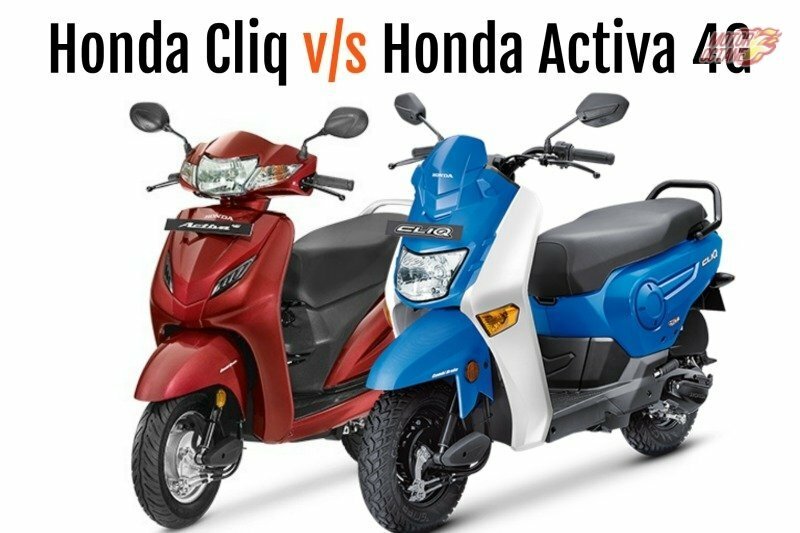 A real life comparison will give authentic mileage difference between the two. 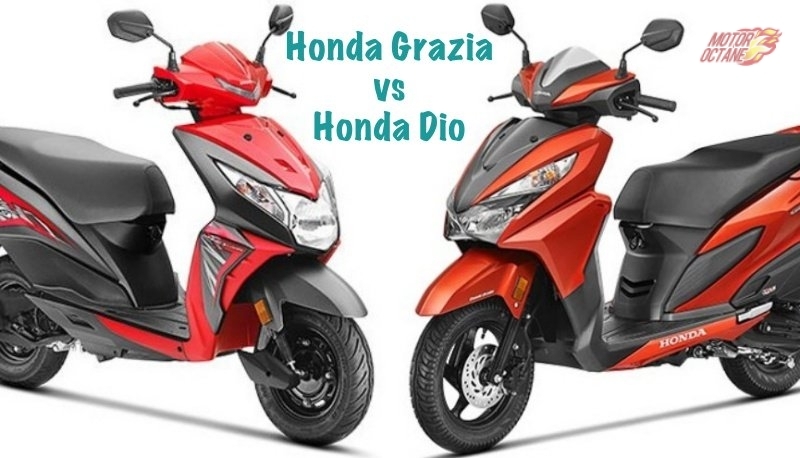 Both bikes are fuel efficient for their performance levels. The BMW G310 GS gets a 313cc single-cylinder engine that churns about 33bhp of power at 9,500rpm and 28Nm of maximum torque at 7,500rpm. It is tuned for touring. 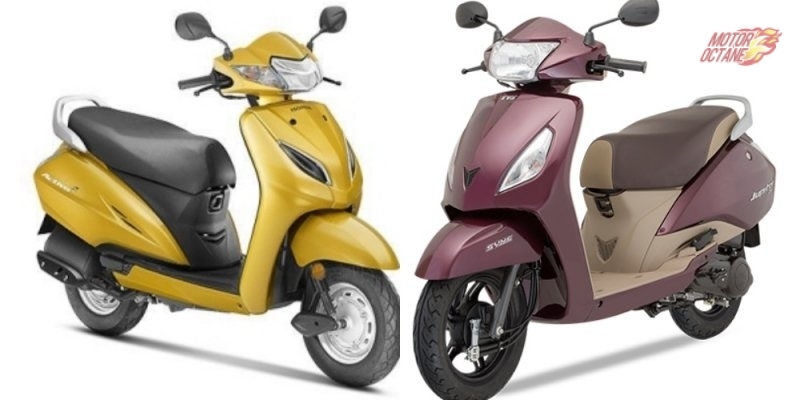 It is a smooth unit and a free revving one. A linear power delivery is expected of it. This has a six-speed gearbox. The KTM 390 Adventure will be powered by a 373cc engine. 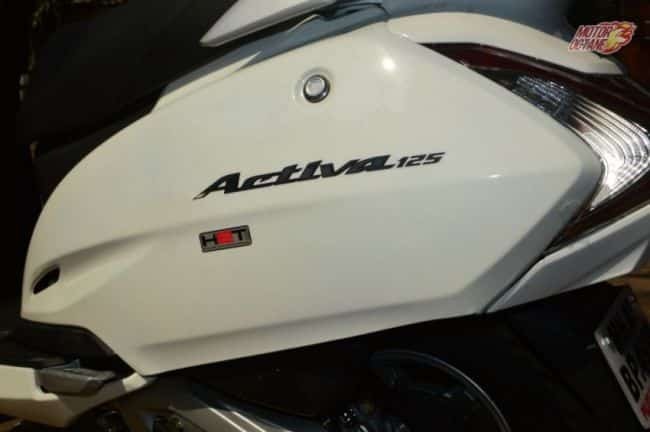 It it will deliver 43bhp and have 37Nm of torque. This engine is the same as the Duke 390 but will be tweaked for a more linear performance and also for highway usage. The gearbox is a six-speed unit. The Adventure 390 will also a slipper clutch for better control and even Ride by Wire technology, for a quick throttle experience. 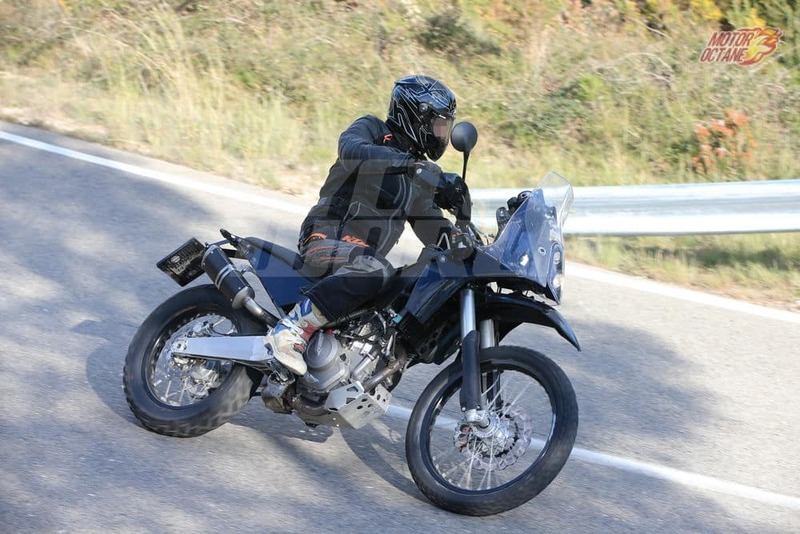 The KTM has more power, however, the BMW G310 GS is not very slow in comparison. 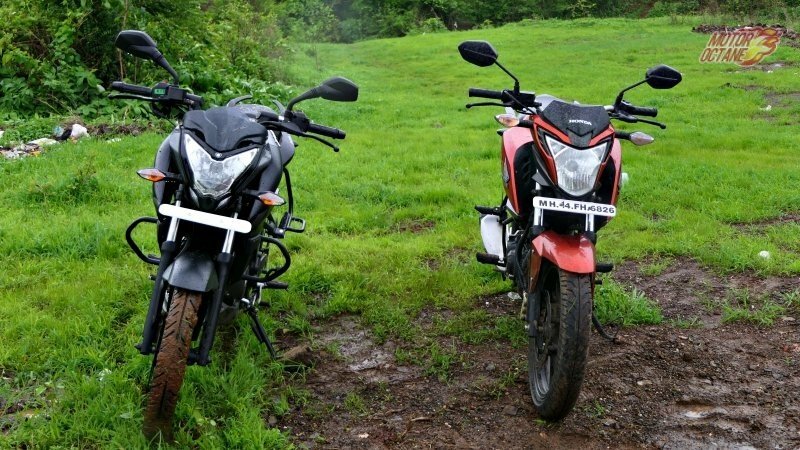 It is quick and in real world riding conditions, it will not make much of a difference as compared to the 390 Adventure. 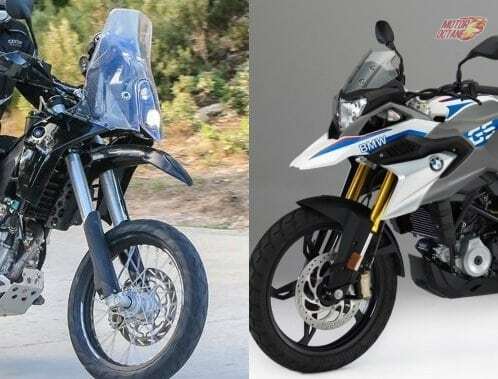 The BMW G310 GS is likely to have a top speed of 143 km/h. This will be a bit lesser than that of the 390. The KTM Duke 390 has a top speed of 160 km/h. The G310 GS will have good acceleration and will be just a little slower than the KTM upto the 100 km/h mark. It is is a higher speeds that the KTM will surge ahead.